In this weekly podcast series, Michelangelo expert William Wallace fills us in on great works of the master. Wallace is author of Michelangelo: The Artist, the Man, and His Times, available now! 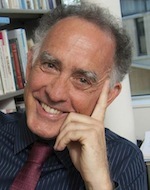 To subscribe, point your RSS feeder here or look for Wallace in iTunes. 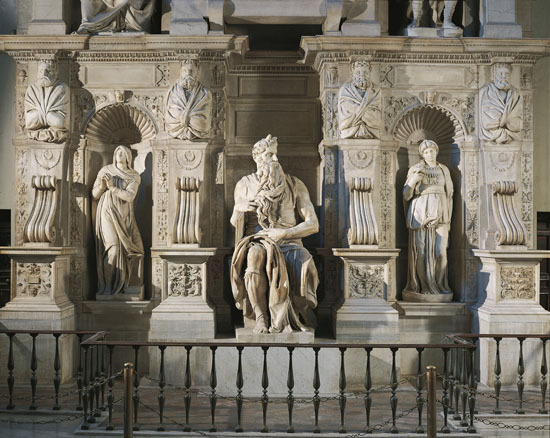 Click here to listen to Wallace describe the tomb of Julius II.